Clicked Studios got to work helping Cathy make Sage Kitchen Design a reality. As a premiere designer in the region, Sage Kitchen Design needed a look and feel to match her expertise. 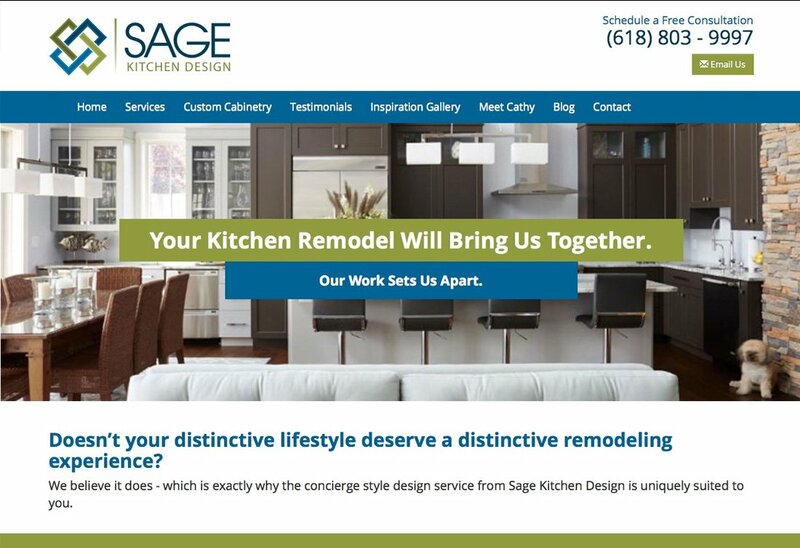 Clicked Studios designed everything for the Sage Kitchen Design web presence from the ground up. 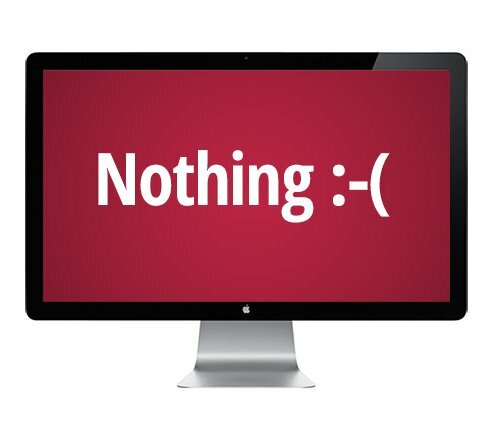 From strategy to design to artistic direction, we handled the project from start to finish so that Cathy Sage could worry about her craft and know she has a web presence to match. Are you going to be the next killer brand? Browse The BrandBuilder packages and pricing.